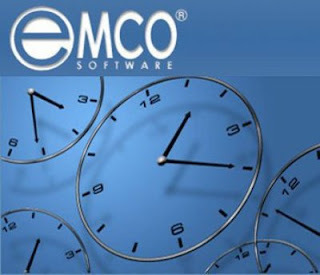 EMCO Software is a leader in the world of solutions for network management and system administration. 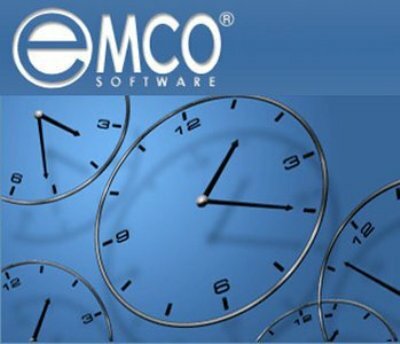 We have created more than 35 award-winning products and freeware utilities to help you simplify and automate typical administrative tasks to reduce operational costs and improve productivity. Our solutions help customers in maintaining more than 2,000,000 computers all over the world.